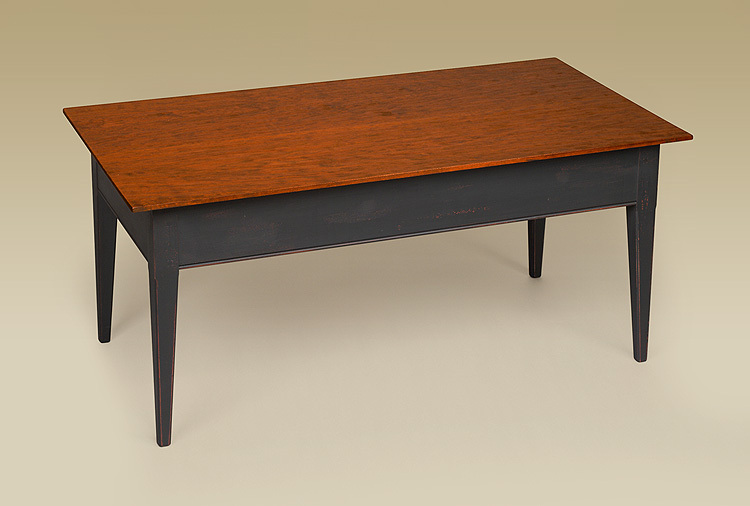 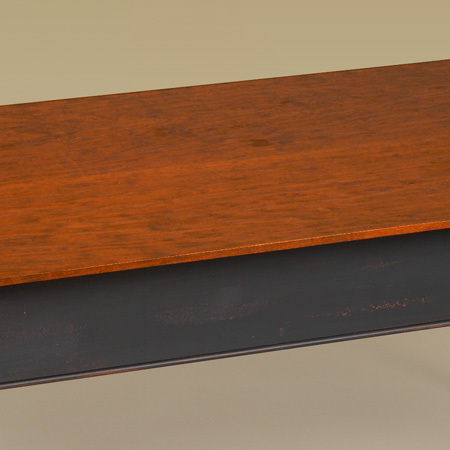 Our Coffee Table is simple in design which makes this table perfect for almost any style home. 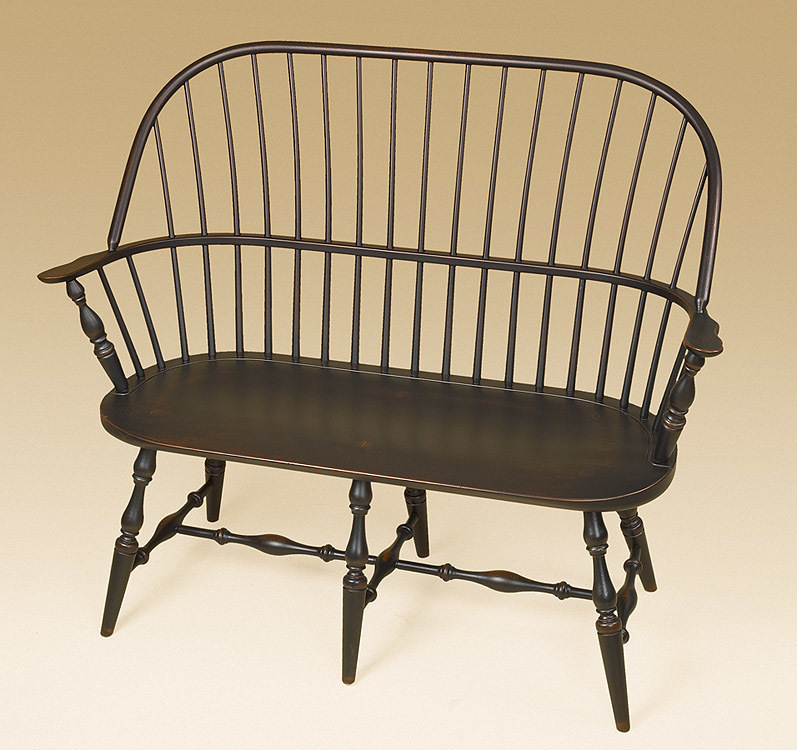 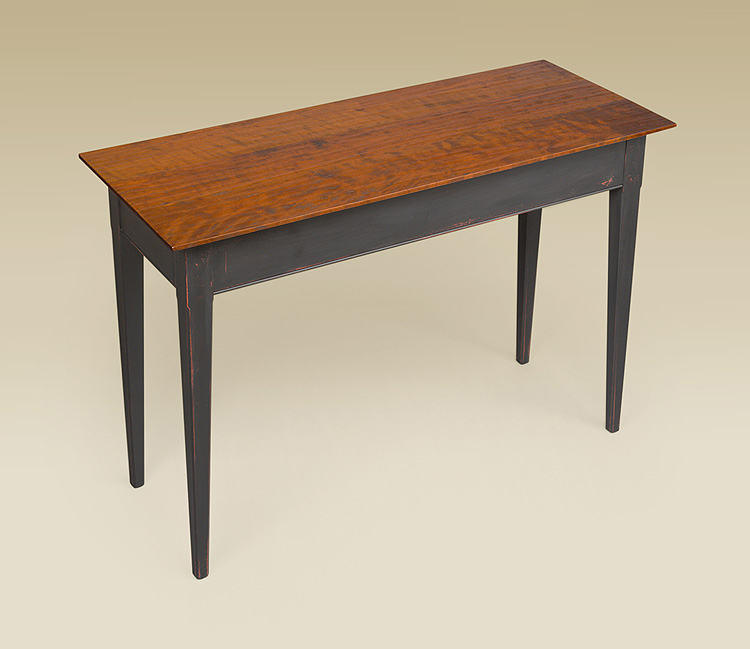 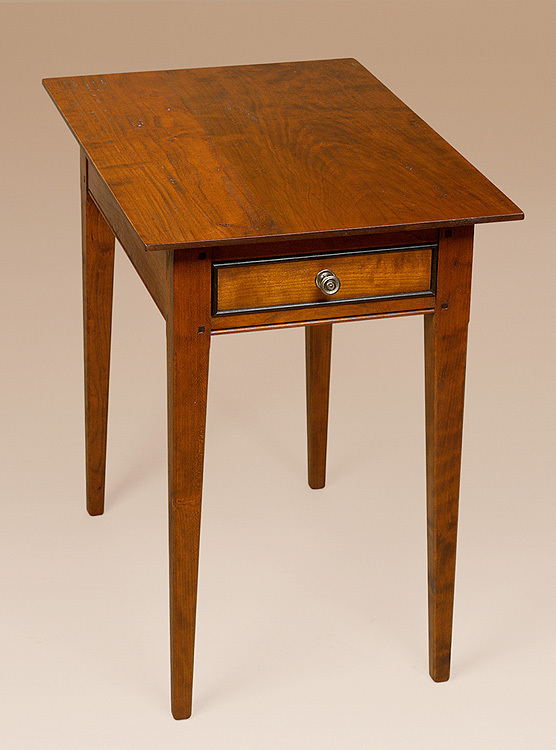 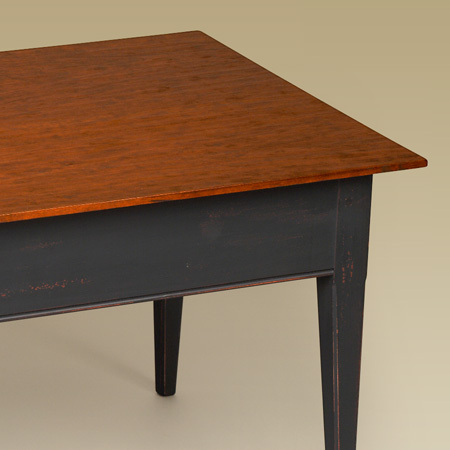 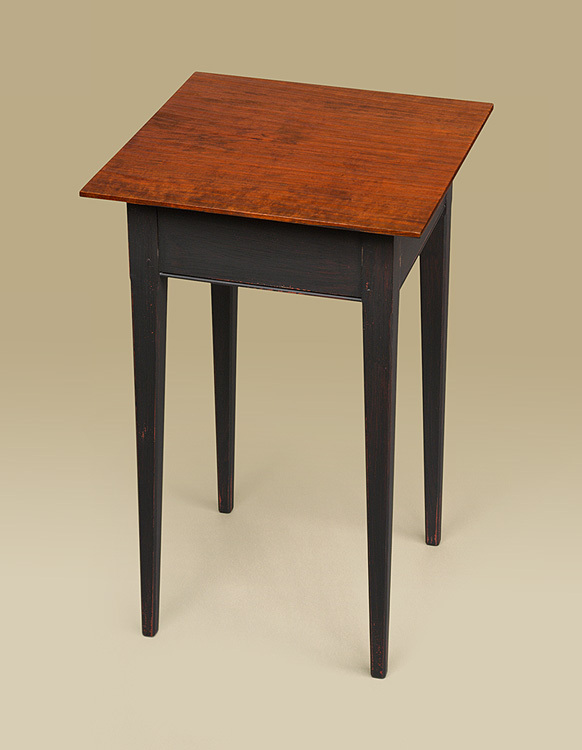 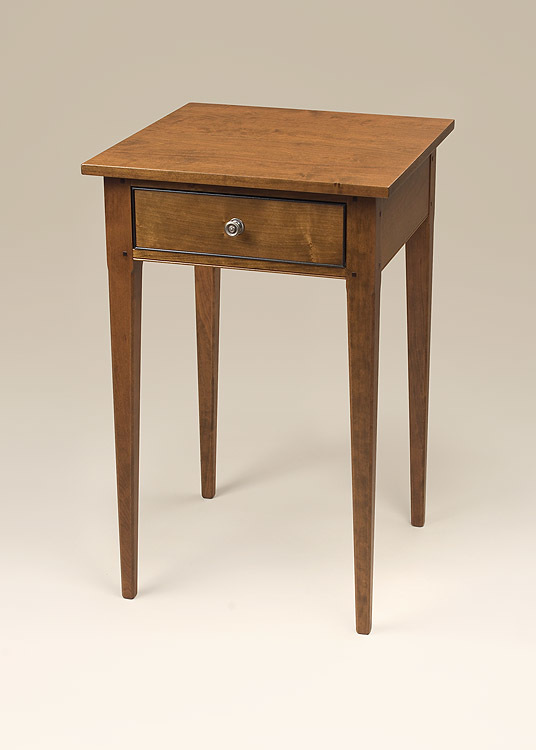 This piece of furniture is handcrafted here in Pennsylvania by a skilled craftsman. 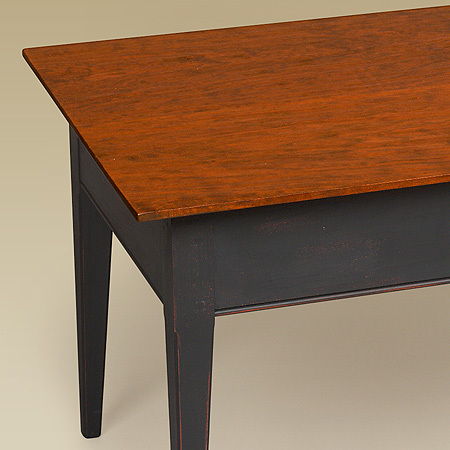 *Pictured with a cherry wood top and antiqued black over red base.